To headline the day, our invited speaker will be Dr. Nadine Burke Harris. 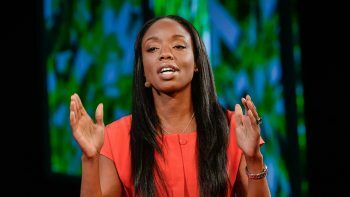 Dr. Nadine Burke Harris has inspired many of us with her comments in the documentary film Resilience, viewed by thousands of people across Scotland and the UK during 2017. A determined paediatrician, Dr. Burke Harris used her concern about children’s adversity to found the Centre for Youth Wellness in San Francisco. Her presence at this conference will help us to think more deeply about how we strengthen the movement now underway in Scotland: a movement for prevention and recovery, for kindness and connection.